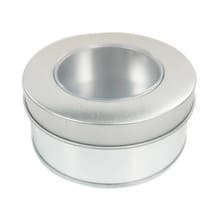 Clear lid of this round tin allows customers to see clearly what is packed inside without removing the seal. 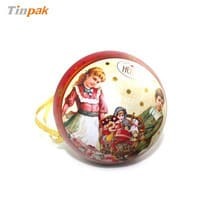 This deep drawn bauble tin with custom made silk ribbon makes a good gift metal packaging for Christmas season. 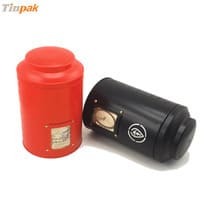 Tinpak offers a wide selection of metal tea tins in different shapes. 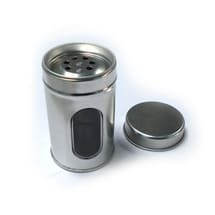 Tinpak offers a wide variety of metal tins with/without window that could be excellent packaging for herbs and spices. 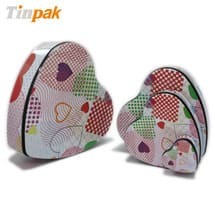 Heart is the emblem of love and affection and more and more heart tin boxes are used for biscuits, chocolates, candy and many other gifts packing as good gift for lovers. This cute candy tin box is in egg shaped. 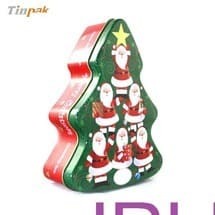 It's very suitable for packing gift candies. TUV carried this on-site certificate on July 20th 2012 to verify Tinpak's TIN BOX production facilities, human resources, sales&turnover, social accountability, finance condition, etc. 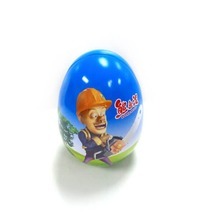 to make sure this tin box factory is trustworthy for European and American tin box buyers. 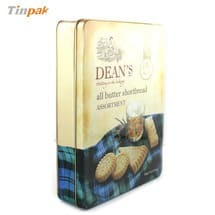 Final conclusion is it is an OEM/ODM vendor for tin box supply. Previous page：ISO certified tin box supplierNext page： How much and how long for plastic mockup? 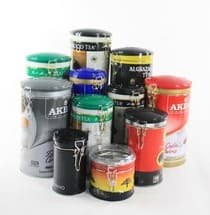 Information about "Tin factory "
Disclaimer: copyright of the tin printing belongs to our clients only.